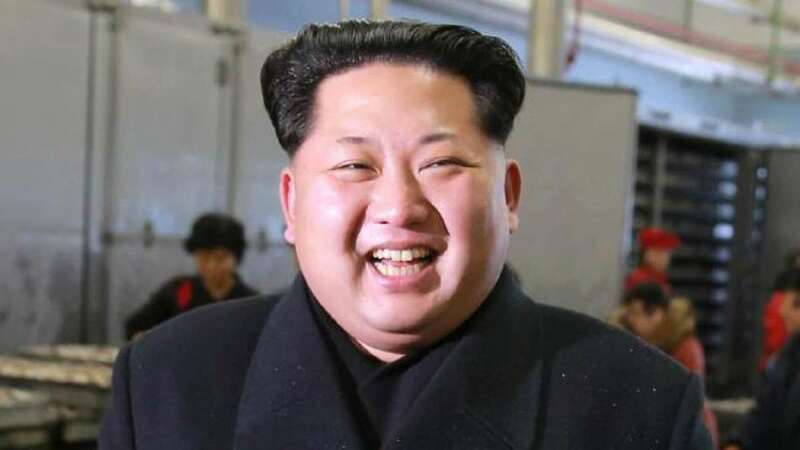 Pyongyang : North Korean leader Kim Jong-un made his first official comment on the recent diplomatic contacts between Pyongyang and the US, and also on his summit with the South Korea President on April 27, state media reported on Tuesday. According to state-run KCNA news, Kim read a report on the situation on the Korean peninsula during a meeting of the Political Bureau of the Central Committee of the ruling Workers' Party of Korea (WPK) on Monday, in which he made a "profound analysis and appraisal" of the development of North-South relations as well as on "prospects of the US dialogue", reports Efe news. Kim's remarks on the issue came a few hours after US President Donald Trump said he would meet the North Korean leader in May or early June, where he hopes to reach an agreement on denuclearisation with the Pyongyang regime. North Korea has expressed its readiness to address the issue, which Kim himself said during his meeting with Chinese President Xi Jinping in Beijing in March, "can be resolved if South Korea and the US respond to our efforts with goodwill" and "take progressive and synchronized steps towards its achievement". During Monday's key party meeting, Kim also explained "the strategic and tactical issues to be maintained by the WPK including the future policy of international relations and the orientation corresponding to them", KCNA said without elaborating on further details. The ruling party's meeting was held two days before the annual session of the North Korean parliament on Wednesday, which will mainly discuss issues like national budget and personnel reorganization.